The Windows Phone requires a specification for the user experience. We want to give the same kind of experience that Apple has. This limits the number of manufacturers who can build a product around that. Of course, fans of Apple will pounce on the comment, but it’s hardly a surprise; the iPhone has become a world-changing product, and one that generates billions upon billions of dollars in profits. Who wouldn’t want to mimic such success? However, the move by Microsoft might still be a surprise, as Indian OEMs are gaining headway in their home country. According to ZDNet: “The Indian mobile handset market [has seen] a sudden influx of advertisements from local handset manufacturers.” Thus, for Microsoft to freeze out companies that are not its current partners could be seen as a snub, and if the local brands are exceptionally popular, it could amount to a market constricting move. However, Microsoft’s greatest Windows Phone partners, Nokia, remains India’s most popular handset builder, so the company has hardly backed the wrong horse. India will be a test of Microsoft’s strategy to sell lower-power, lower-cost versions of its smartphone platform hardware; the company intends to use its relatively lightweight firmware to allow it to sell lesser hardware and still deliver a solid user experience. The company is betting that it can take smartphones to demographics yet untapped. 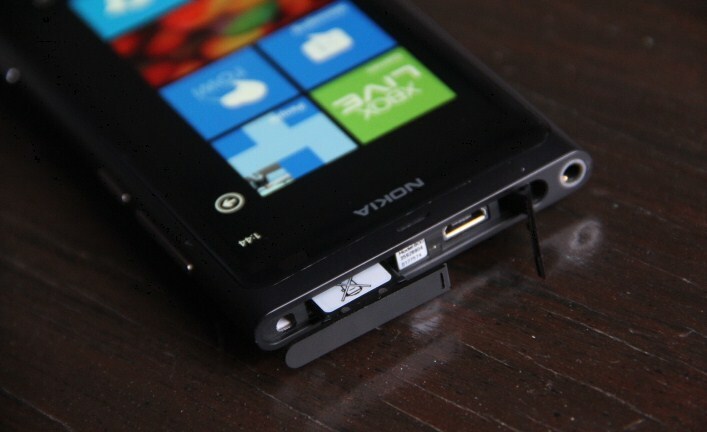 Nokia and Microsoft have now ratcheted another notch closer together. But as always, the question is how well the phones will sell. And we have seen precious few numbers lately, from anyone.